January was a month of rapid growth in gold prices, though in December analysts of the precious metal markets did not predict such a quick increase. In late January, the price of gold rose to $ 1,285 and later stabilized at $ 1,275 per troy ounce. There was a growth in the demand not only for investment gold but also for gold coins. For example, the United States Mint informed that in January were sold 81 ounces of gold coins. February started for the precious metals markets as a month of inactivity that led to the negative trend that experts associate with the rise of the US dollar. Among other metals, platinum was under the greatest pressure. According to the results of the 2014, the average price of gold was $ 1,267. In 2015, Russian Gold Miners' Union has forecast an increase in the price between 3 and 7 per cent, which means that the expected price is approximately $ 1,400. In Sergei Kaszuba's opinion, expert in precious metals and stones, the price of gold in 2015 will rise under the influence of the growth in investment demand. One of the factors contributing to the increase in demand will be the weakening of the oil market, hence those market players who have long invested in black gold will be forced to choose a safer asset. Experts' expectations regarding the gold market are much more positive than they were last year. Most analysts tend to believe that gold and shares of gold mining companies have all chances of recovery. As Russian Gold Miners' Union, other financial experts predicted a rise to $ 1,400 in the price of gold, alleging a new economic decline. Central banks and other financial institutions; experienced investors and ordinary people around the world pay more and more attention to this valuable asset. 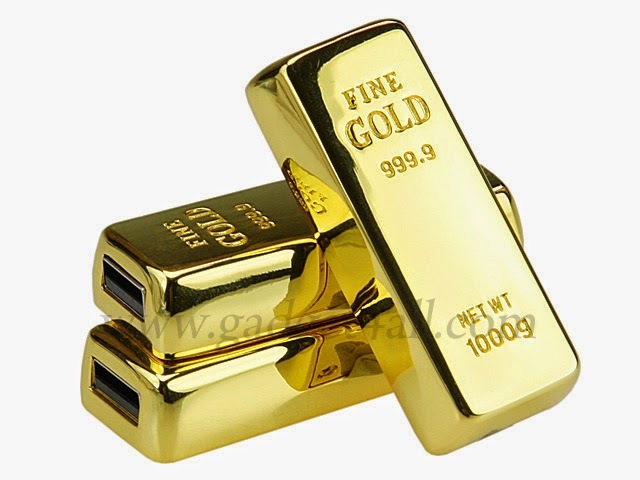 This fact positively influences the income of the customers of the Emgoldex online store who buy gold on the most advantageous terms and recommend it to others.